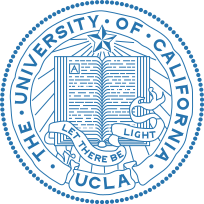 I am an Assistant Professor of Economics at UCLA. I am also a research affiliate of the CEPR and an associate of the Centre for Macroeconomics. (previously circulated as Labor Intensity in an Interconnected Economy, revised draft coming soon).